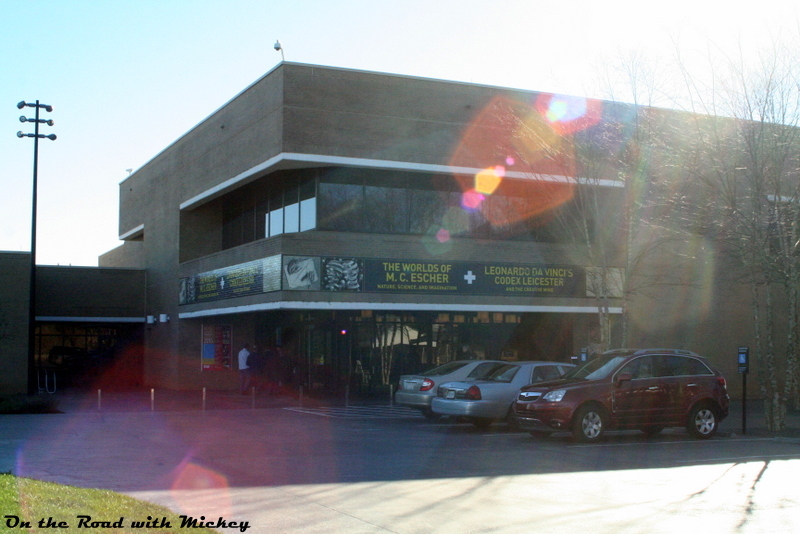 The East Building is the location of special events, such as the Escher and Da Vinci exhibits. 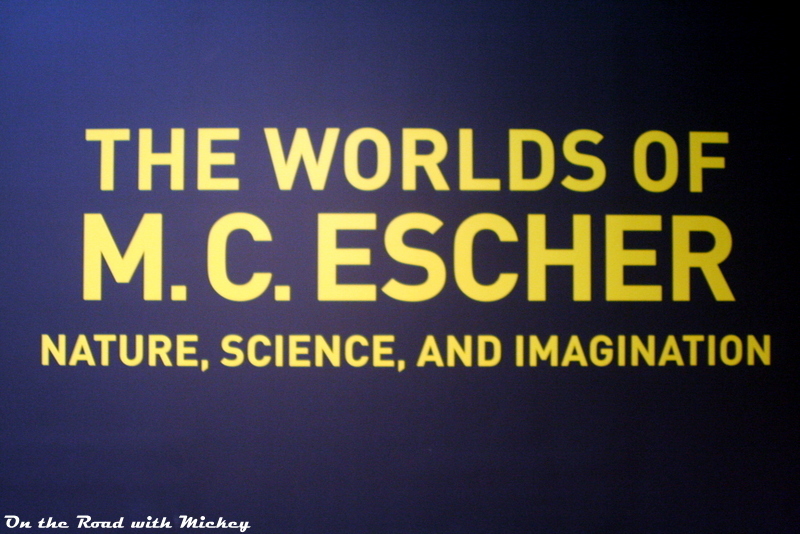 Museum of Art – Escher and Da Vinci Exhibits. Over at the North Carolina Museum of Art, the East Building is home to two exhibits that are just about finished with their run here in North Carolina. The Worlds of M. C. Escher and the Leonardo Da Vinci Codex Leicester exhibits have been here at the museum since the end of October, but they are finishing up this month. In fact, the Da Vinci exhibit ends this Sunday, January 17, 2016, and the M. C. Escher exhibit ends on Sunday, January 24, 2016. 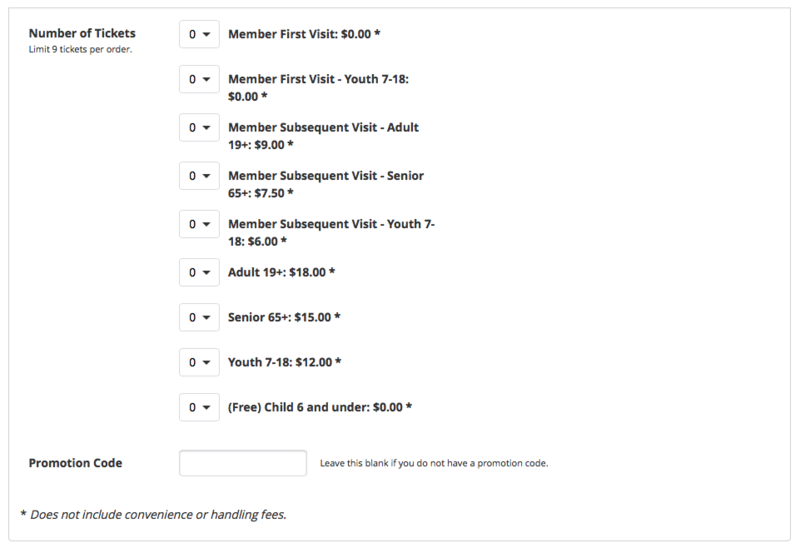 Those prices include seeing both exhibits under one ticket. For Cindy and I, it took about two hours to see it all, so I think that is well worth the cost! 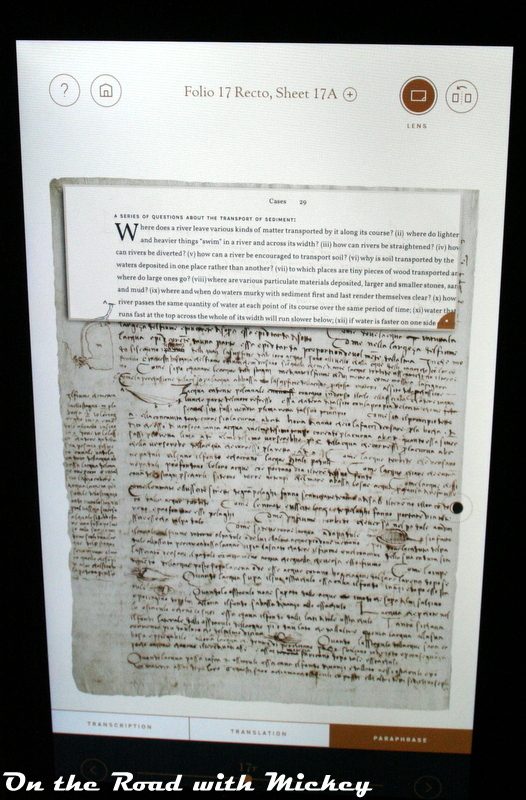 Photography rules for Da Vinci’s Codex Leicester were that you could take photographs as long as no flash was used. 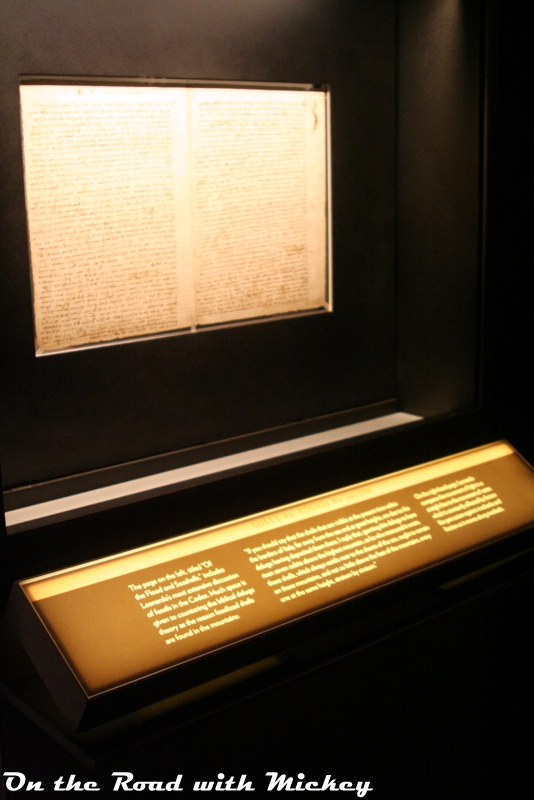 The room was darkened, with very subtle lighting, and in the room were individual pillars containing the actual pages of the Codex, along with a translation below the pages talking about what those pages referred to. First, though, some information was on the wall that talked about the exhibit in general. In reading this information, I feel like I gained nearly as much information from this as I did from the pages themselves, and I was struck with the knowledge that the Codex Leicester is the only one of his manuscripts that exists in North America. This digital copy of the Codex Leicester allows you to translate, paraphrase, reverse the image, and more so you can learn more about the Codex. 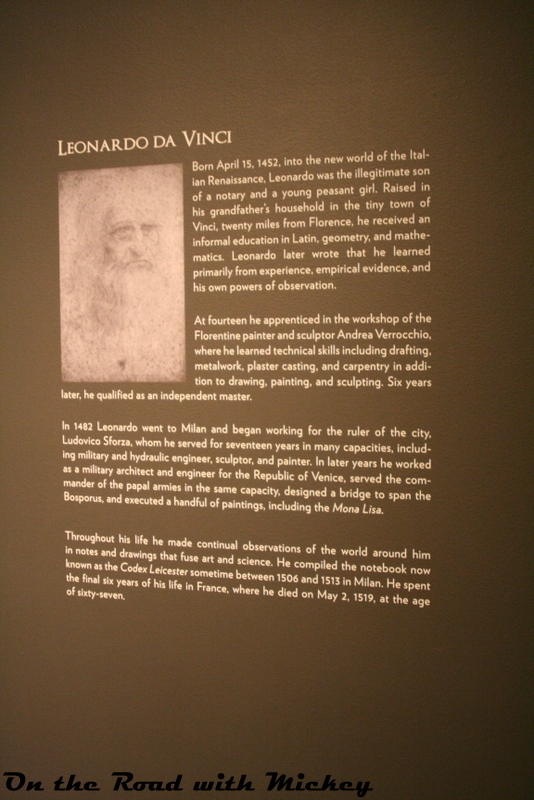 Leonardo Da Vinci artist background. 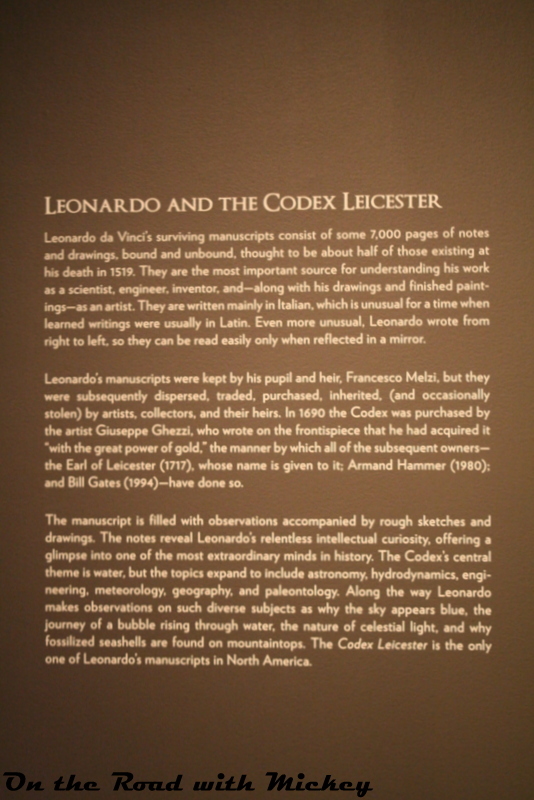 I enjoyed the Codex Leicester, even if most of it was over my head, so to speak. One thing that really strikes me is that at the Museum we are looking at a manuscript that is 500 years old! 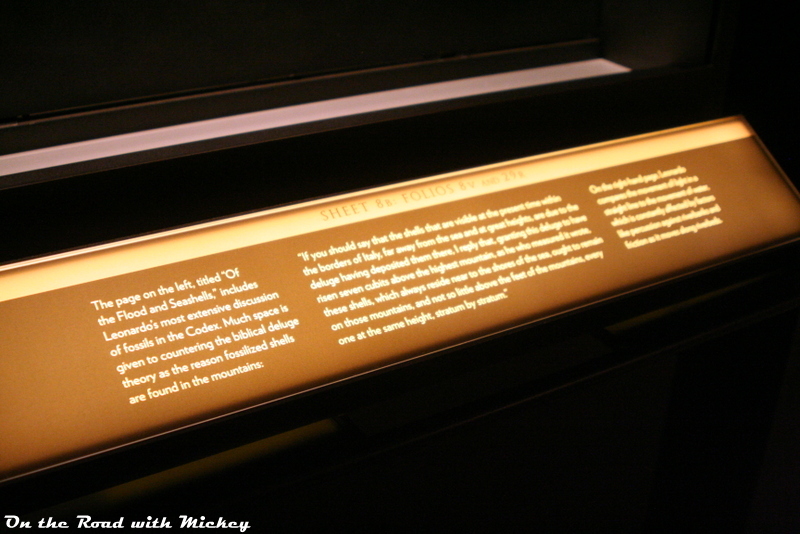 The Leonardo Da Vinci Codex Leicester is here at the North Carolina Museum of Art until Sunday, January 17, 2016, and is on loan by Bill Gates. If you have the opportunity to do so, I urge you to check it out! Other than this sign, photography was not allowed in the exhibit. I wish that photography had been allowed — there were so many great pieces on display, more than 130 of them! 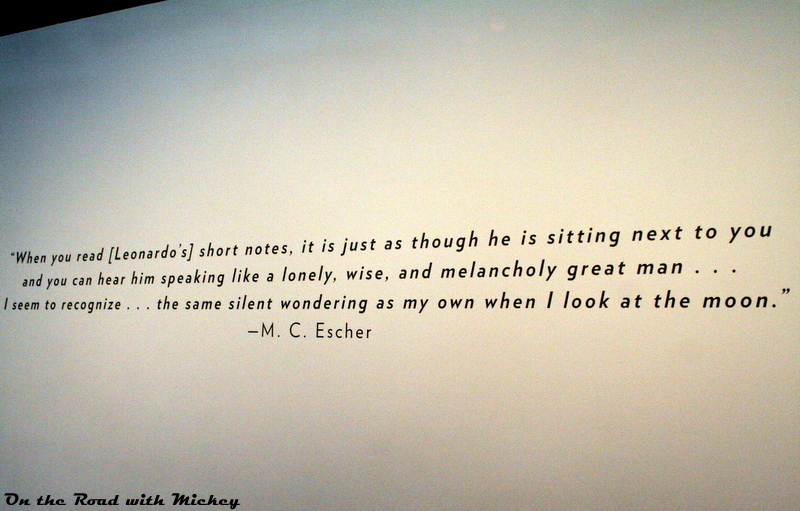 To look at some of the ones you can see here, go check out the gallery at the M. C. Escher Gallery. Better yet, if you have the opportunity, go check it out! Remember, the M. C. Escher exhibit is at the Museum until Sunday, January 24, 2016. The Escher and Da Vinci exhibits are a really great reason to go check out the North Carolina Museum of Art, but if you do visit, I think you’ll find that the permanent collection and the Museum Park are great reasons to visit, even when those exhibits have moved on to other locations. If you make it out to the Museum, please stop by and let me know what you think of it, and thanks for stopping by today!